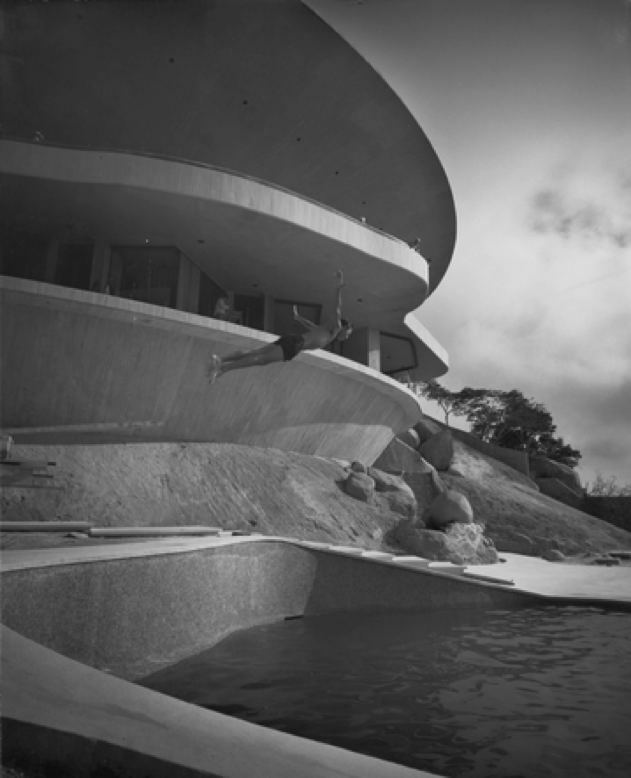 John Lautner was born in Michigan, in 1911. 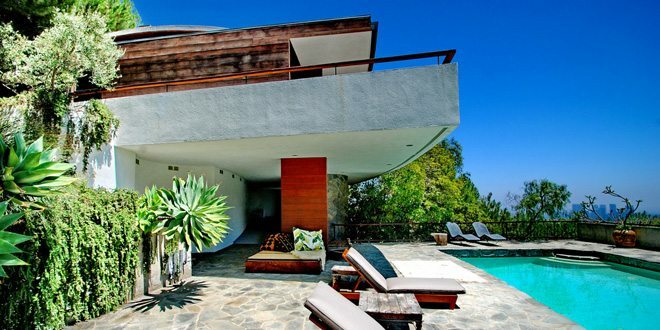 Before founding his studio in Los Angeles, in 1940, Lautner worked with Frank Lloyd Wright, who employed him in 1933. 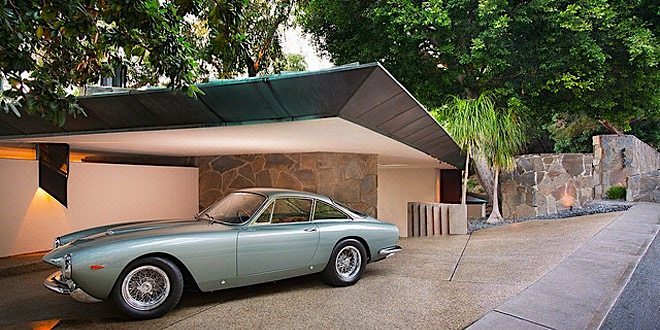 During his career, Lautner built more than 100 buildings, most of them private houses. They all were experimental and representative of Lautner creativity and innovative spirit. Some of these houses include the Carling House(1947), the Foster House(1950) and the Malin House also known as Chemosphere(1960). 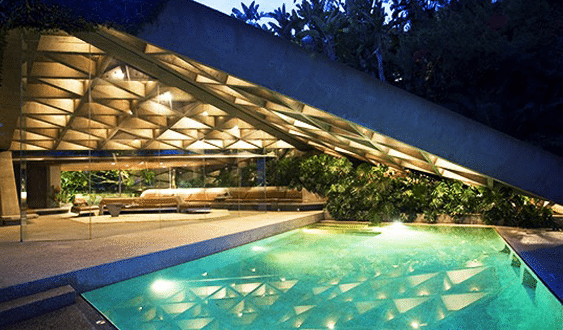 John Lautner also designed the Sheats/Goldstein House(1963) in Los Angeles, Califorma, as well as the Stevens House(1968) in Malibu Bay Colony, California. In 1973 he also designed the Arango House in Acapulco, Mexico, a steel-reinforced concrete house whose terrace was bounded by a trench of water so that the foreground visually merged with the distant ocean. Lautner died in 1994.